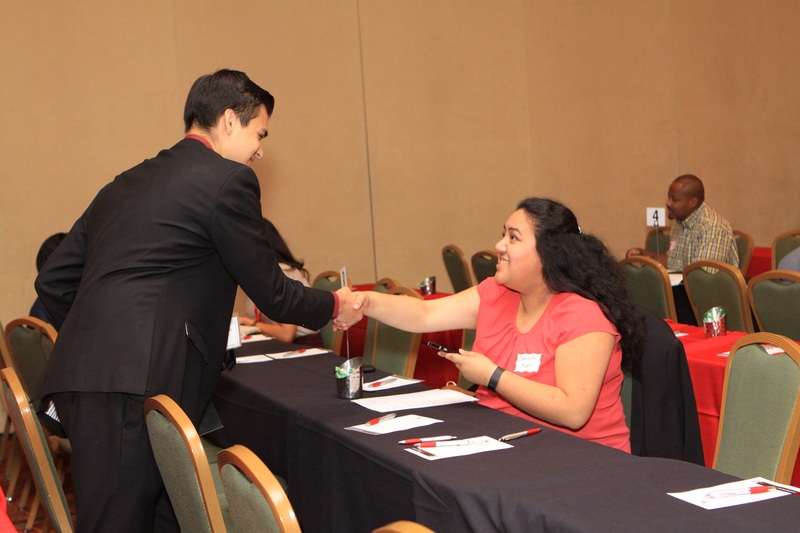 As National Mentoring Month comes to a close, a new collaboration will connect even more industry mentors with MESA students pursuing STEM degrees. SanDisk, the memory storage solutions company, is teaming up with MESA to launch a mentor program. The partnership will open with a kick-off event on March 18 where students will meet their mentors over lunch, hear from speakers, and job shadow for the afternoon. Professional development and community service days will follow, adding further dimension to the mentoring relationships. MESA students will be chosen from San Francisco State University, San Jose State University, UC Berkeley, Cañada College and Mission College. A $10K donation will support the program and MESA will receive a $45 matching donation for each mentor’s volunteer hour. SanDisk’s interest in a MESA mentoring program grew from the success of a similar program with Cisco. Cisco’s partnership has provided mentor and shadowing opportunities for MESA higher education students interested in pursuing careers in technology for three years. In 2013 the first cohort of 30 pairs launched the effort, followed by 33 pairs in 2014-2015, and 51 pairs participating in today’s cohort. Of the Year 3 Cohort, 40% are Latino, 30% are Asian, 8% are Black, and 8% are Multi-Ethnic. A new cohort of students will begin in the fall. These partnerships are beneficial to both the students and the mentors, and studies show being involved in a mentoring relationship is linked to higher academic achievement and career success. Through MESA’s mentoring collaborations we hope to help create the future leaders — and giants — of the STEM industry.